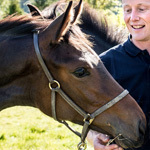 Sclater Equine provides a wide range of services to help ensure your horses are kept in the best of health so they can perform to the best of their ability. 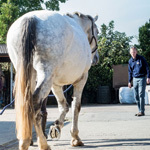 Our services are tailored to each horse's individual needs as no two horses' requirements are the same. 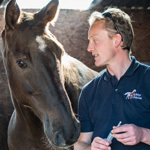 Following the introduction of compulsory passports in 2004, since July 1st 2009 all newly registered horses have to be microchipped as well. 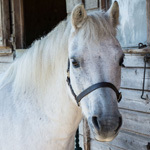 We recommend microchipping your horse as a means of permanent identification. 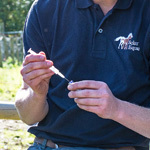 A small chip is injected into your horse's neck. This contains a unique number that can be read with a scanner. 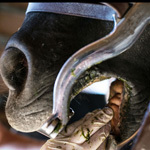 All microchips come with lifetime registration on the world-wide database. In addition to the above services we also provide 24 Hour Emergency Cover - click here for more details. If you need something that is not mentioned above then please do not hesitate to contact us to see if we can help.